New IIT is the new destination for Industry based IT training. Our business philosophy is solely based on Human values, Quality Education and Personal Relationship. Our core concepts like “ Value for money, Need Analysis, Agreeable Customers and prepare them with a improved Industrial Orientation “ is imprinted on Top of our Minds. 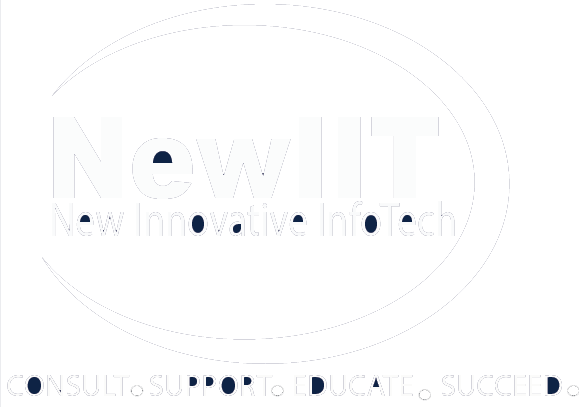 Like countless other IT Training institutes, New IIT is never a only money creation Organization. Here we lay high stress on value thanks to our highly Qualified Training, AIX training in delhi, personnel’s with personality basis in country’s supposed IT Companies. Here we don’t only own the newest technologies, software’s and gadgets but too the majority Knowledgeable and skilled hands to suggest the mainly customer friendly Personalized Solution. With every new day, the quest of acquiring new competencies continues here in New IIT. Forever we are in quest of searching, experimenting, innovating, learning and moving ahead with our sincere efforts and dedication in order to shape the future of our clients and continually we infuse competencies in them to create opportunities and ensuring them a bright Future. speaks the rest for us.